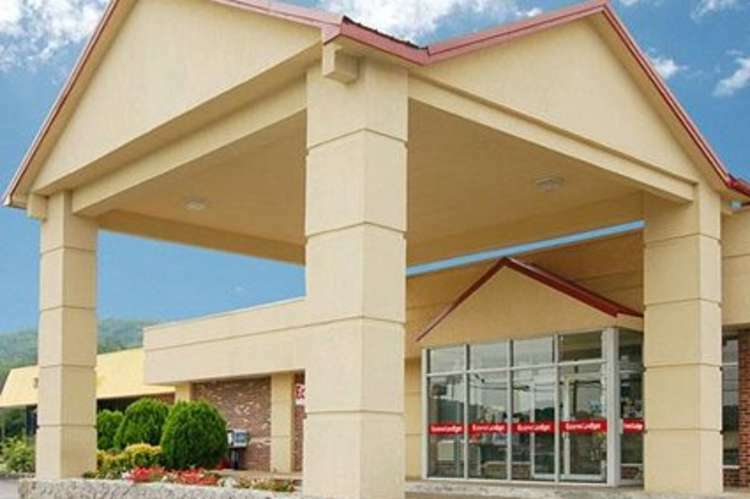 The Econo Lodge® hotel is conveniently located off Interstate 59, only one mile from the Alabama Band Fan Club. 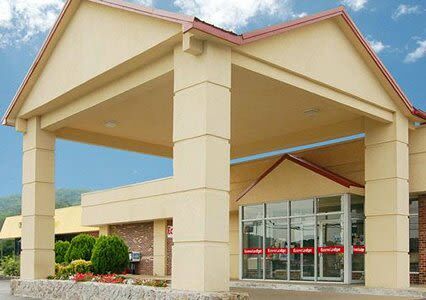 This Fort Payne, AL hotel is minutes from Desota State Park and Little River Canyon. Visitors will also enjoy local attractions like Sequoyah Caverns and Lake Weiss. There are a wide variety of restaurants in the surrounding area, many are within walking distance of the hotel. The Waffle House is located on the property and Cracker Barrel Old Country Store restaurant is across the street.